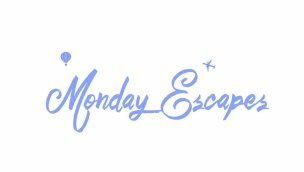 Happy Monday, welcome back to Monday Escapes 20/11/17! I hope you have had a great couple of weeks? 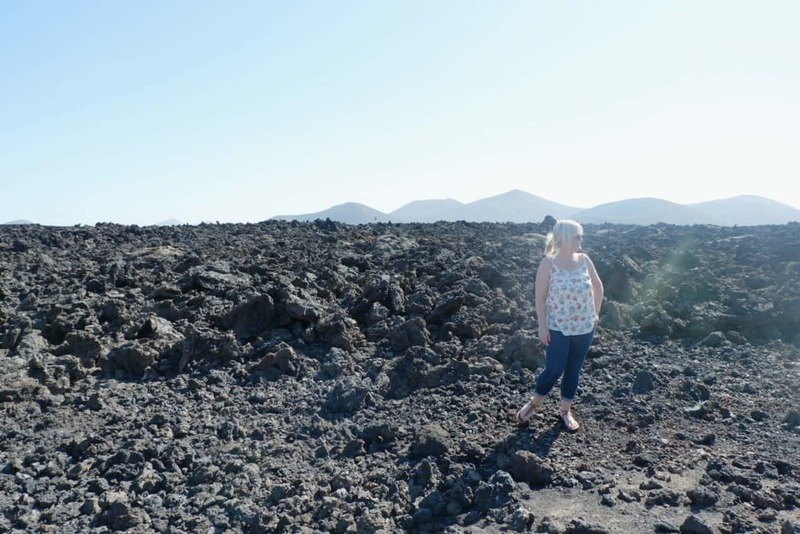 Last weekend I was lucky enough to escape to Lanzarote for a few days of winter sunshine with the Spanish tourist board and an amazing bunch of bloggers. 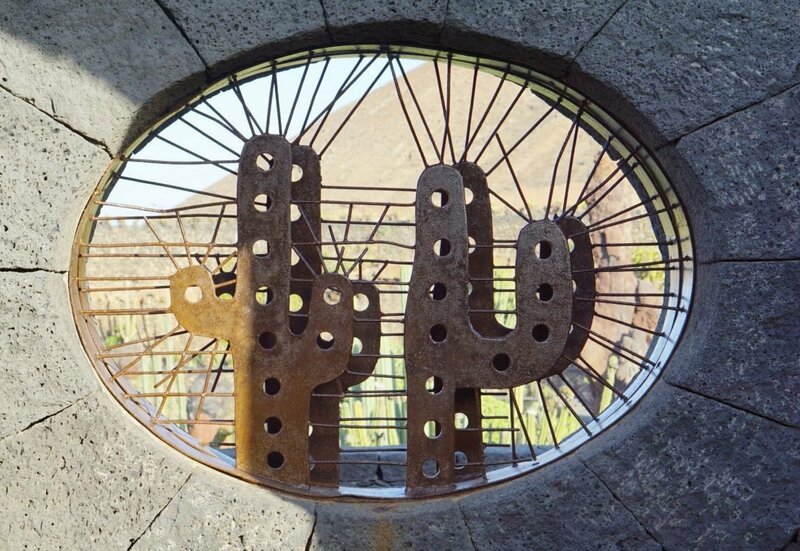 Lanzarote is somewhere I have never been before and wow what a stunning island it is with so much to see and do. 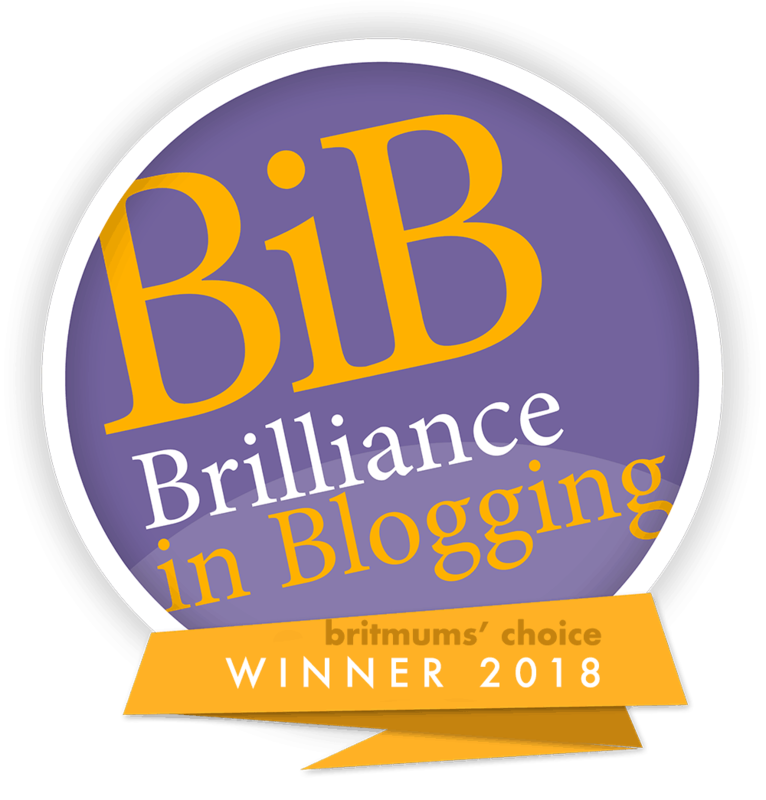 Over on Cruising with Kids your four Monday Escapes hosts have been sharing our thoughts on cruising with babies (yes it most certainly can be done! ), our latest fab giveaway, and our thoughts on whether shore excursions are worth the money. Monday Escapes is all about looking back at wonderful, happy travel memories and sharing them with others. It doesn’t have to be about a trip abroad or even be a written post. If you want to share your favourite snapshots – whether it’s a famous sight, scene, dramatic view or even a favourite family photo, then please feel free to link those up, too. Likewise, posts don’t have to be about holidays or weekends away, they can also include day trips, walks, attractions – any travel experience that you want to share. We are also absolutely delighted to link up with Lonely Planet to offer our number one favourite blog post of the fortnight either a destination guide, or a title from the Lonely Planet Kids range. (See T&C’s below). Just another great reason to link up with Monday Escapes! (*T&C’s – The chosen Lonely Planet book must be in English and can only be sent to bloggers living within Europe). This post by Larger Family Life is about something extraordinary. 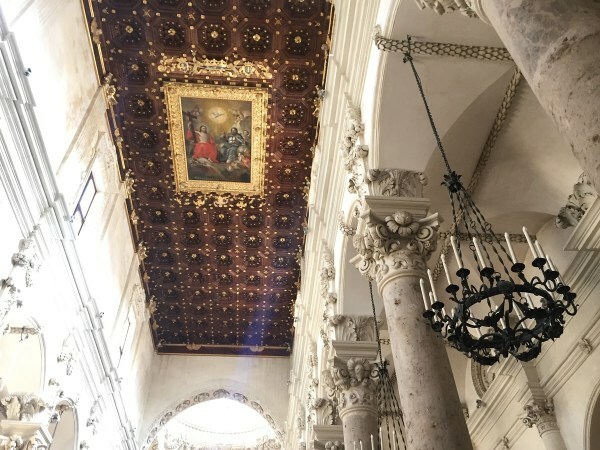 Claire commented that she had no idea that papier-mâché could be used to make such intricate art – The Papier-Mâché Artists Of Puglia. Exploring Our World talks about an incredibly moving place with so many questions left unanswered – much like the events of the war. 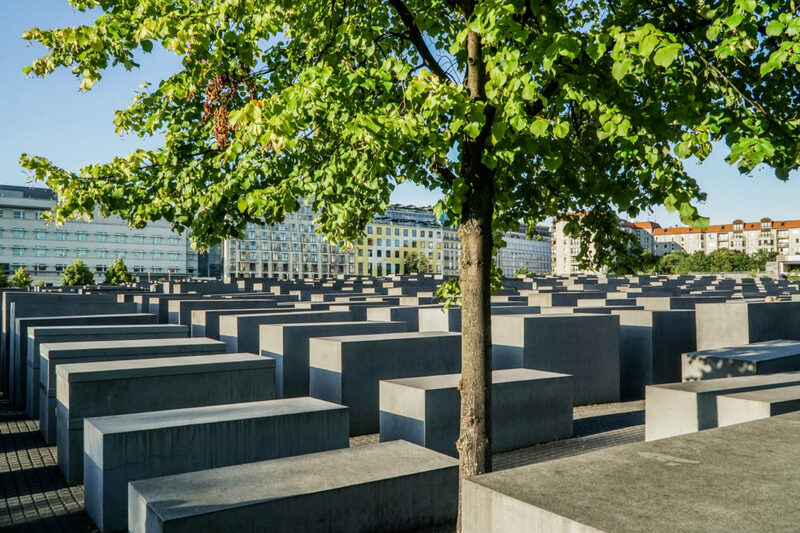 Claire chose this post because after reading it she immediately added to her list of places she wants to see when she visits Berlin – Visiting the Berlin Holocaust memorial. Lisa couldn’t resist choosing this post by Helen at Actually Mummy – 10 weird but wonderful things you will see in Cambodia. Helen’s descriptions and photos of a local guy showering in the street during a heavy rain shower, a car full of fish on the way to market and a whole family riding on a moped had me grinning from ear to ear! 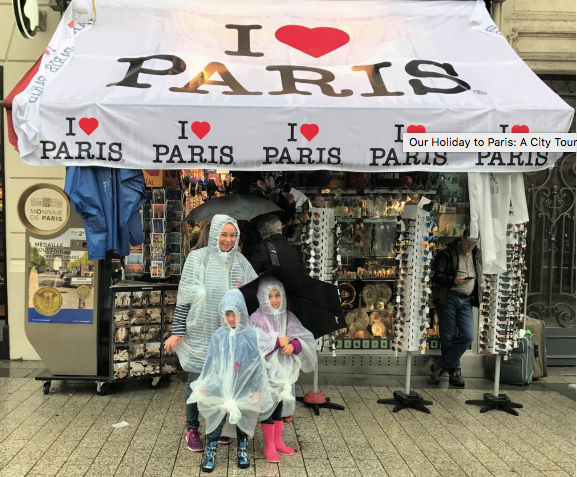 Lisa also loved this post by KellyAnn Schiavo which capture her family city break to Paris perfectly, including the family shot of them all wearing rain ponchos during a particularly heavy rain shower. Our holiday to Paris – A city tour.